This paper examines the role of laughter in intercultural pragmatics. It takes as its starting point the data collected as part of the University of Lancaster’s PIC project, investigating intercultural communication during the year abroad of foreign language assistants in France and England. 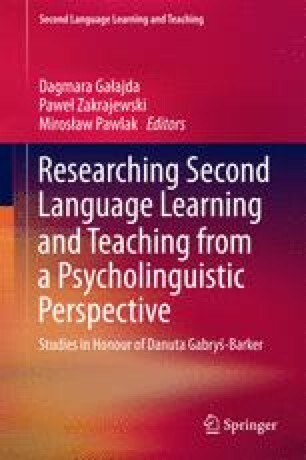 The paper examines the pragmatics of laughter and the interstices of what is not said but is revealed through humor in a variety of different ways by the use of laughter. Goffman’s understanding of frames, face and roles in staging everyday interactions play a key role in the interpretation of the data alongside Turner’s understandings of social drama. The way in which intercultural encounters insert new, messy social encounters into everyday life and professional interactions is connected to the uses of laughter for repair in intercultural pragmatics.